Black Crystal Memorial Bracelet with Engraved Heart Charm. 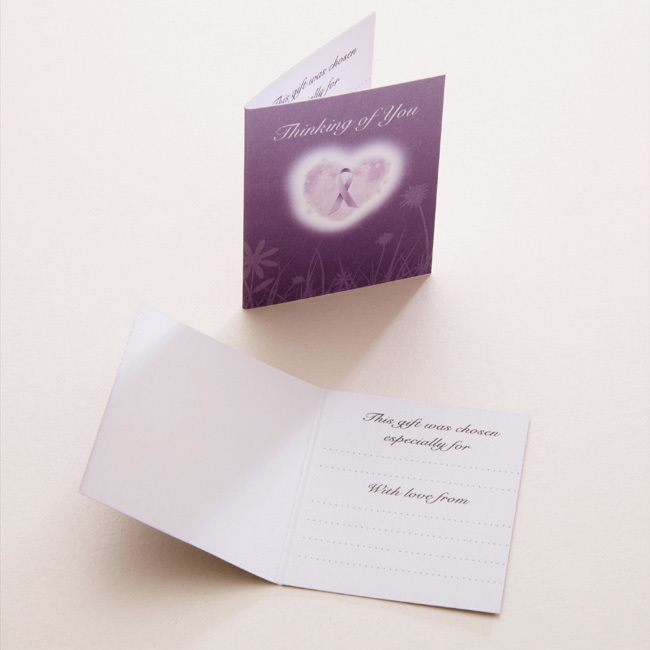 This engraved gift features free Engraving on the heart. One or both sides. 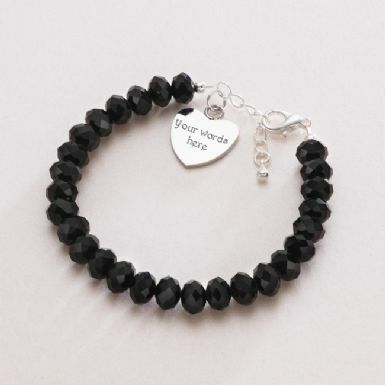 Part of our range of bereavement jewellery. 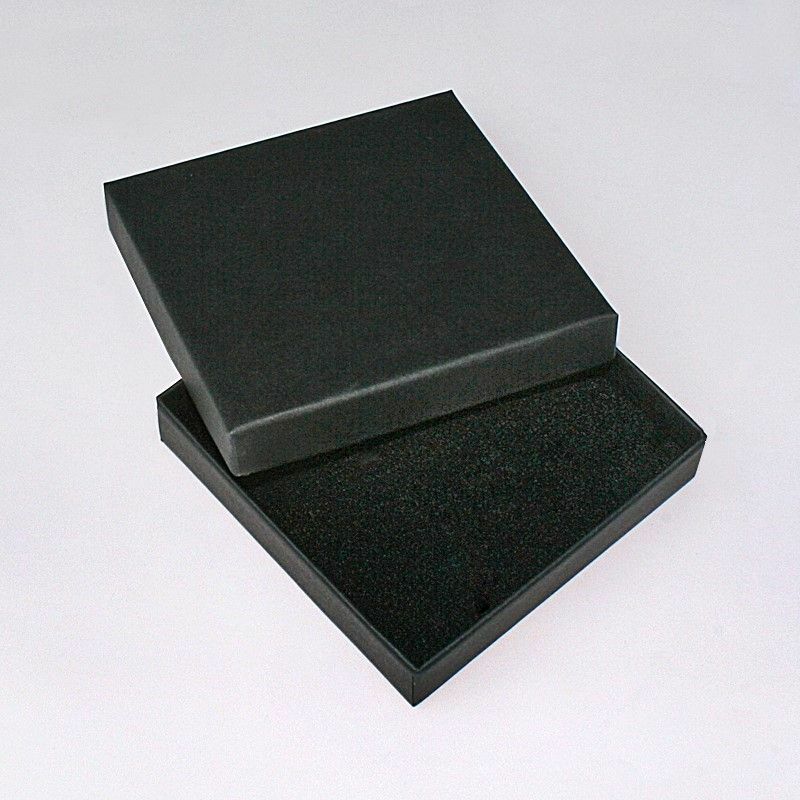 Presented in the black deluxe gift box (padded and hinged) shown with the free "Thinking of you" gift card included.